For those of us who live where winter sometimes feels like minus-10 degrees and brings snow up to our knees, it can be challenging to stay creative and find fun things to do for romantic nights out! Seriously, I’ve read some of these lists and while they’re full of great ideas, some just aren’t… well, practical! If it’s below freezing, sometimes the last thing you want to do is even think about going outside; sometimes it’s enough of a struggle to bundle up in five layers just to run to the car! If you want to show your love for someone, you don’t necessarily have to think about making a “big” gesture. 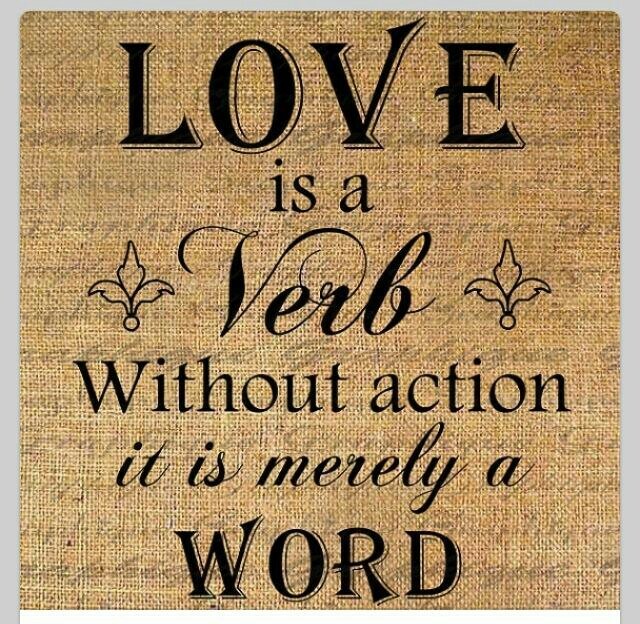 This is something I was thinking about over the past few days; the more I thought about it, the more I realized: love, and the way we express it, is really in the little things. The small gestures we do, sometimes mindlessly, can sometimes be the best displays of love we can give another person. If you’re reading this, congratulations! You’re likely engaged, or at least heading toward a wedding. It will be the most incredible, beautiful day of your life. You’ll probably deal with at least some stress beforehand, but when all is said and done, you’ll get to spend a wonderful life with your partner. That being said, here are a few things I learned along the way to help YOU relieve stress and enjoy your special day! It’s your wedding, not anyone else’s. It’s easy to feel pressure from friends, parents, etc. They’re all likely well-meaning, but it’s your wedding day, not theirs. It’s up to you how much input you want to let others have on things like your wedding dress (Say Yes to the Dress, anyone? ), food, etc. We’ve all seen that list circulating the Internet about “stupid wedding trends” or whatever, but my thought is this: DO WHAT YOU WANT. WHATEVER YOU WANT. Seriously. Whoever you want in your bridal party, invite them; and whoever you don’t, don’t. Whatever band you want to hire, go for it! Same goes for the food, the venue, the dress, and all that jazz. For those who aren’t familiar, Beating 50 Percent is a mission started by Jeremy and Audrey Roloff, inspiring couples to give more than 50 percent in their marriages. It’s about having an “above-average” marriage and honestly – I’m all for it. A lot of the mission and its readings are faith-based, which isn’t for everyone, and that’s okay. But the basic principles are about giving more to your spouse, to your marriage. 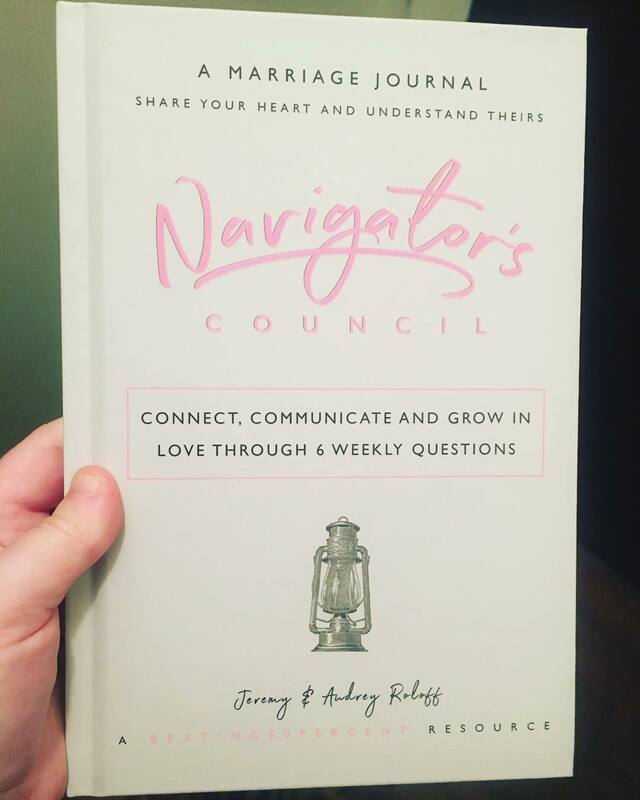 As part of their mission, the Roloffs created the Navigator’s Council, a weekly journal for couples designed to foster communication, conversation, and commitment. My husband and I just finished our seventh week using the Navigator’s Council. In a world where things can get crazy and schedules are chaotic, it’s nice to spend even one hour every Sunday together focusing on nothing but our journal. Every week, we answer the same six questions together. It’s a nice way of checking in with one another and setting aside specific time for conversations about what’s bringing us joy, what’s difficult in our lives, and what challenges or stressors we need to deal with together. The Biggest Risk I’ve Ever Taken…. Two years ago, I took the biggest risk of my life – and nothing has ever felt so right! 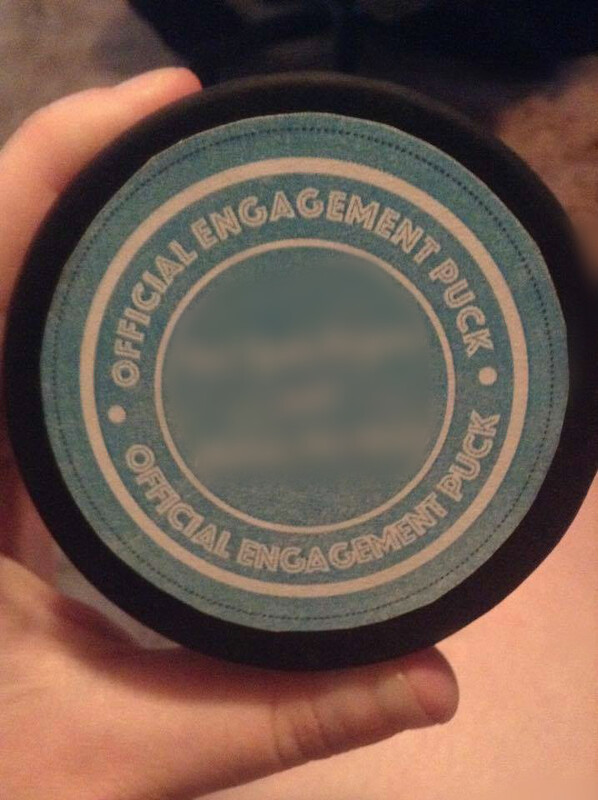 In May 2015, I asked my then-boyfriend (now-husband) to marry me. It was awfully scary, but obviously – he said yes! We’d been dating almost eight months. The way things were progressing, it felt right. We’d already talked about ‘forever,’ and we’d just signed a lease on our first apartment. Maybe part of it was that surreal, hopeful longing people in love have. But it felt right to me, so I went for it. Every relationship is unique, and it’s up to you & your partner to determine the course of action and what’s right for you and your journey together. 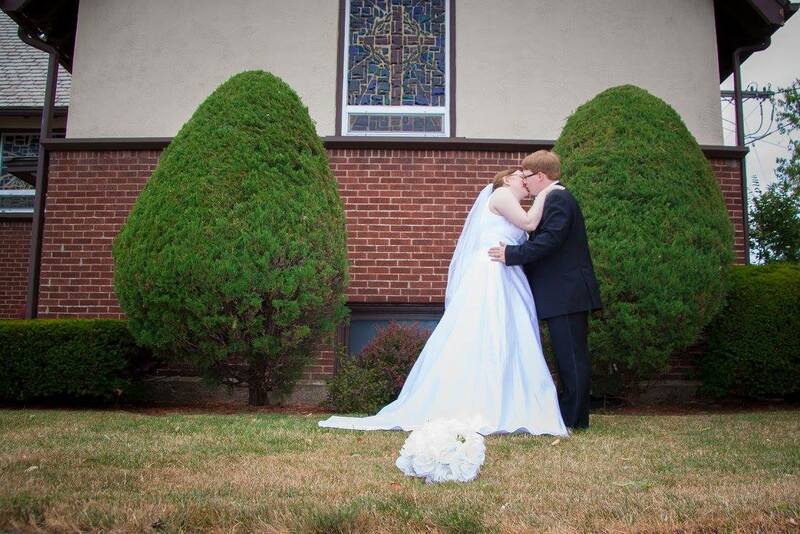 Just over seven months in, I knew I wanted to marry him. At some point, I thought about asking him… and then I thought, can I really do this? Hell, why should I have to wait for him to make the first move? That’s part of why I’m writing this blog, two years later. When I thought of the idea, I asked around the Internet about it. Is it common/acceptable for a woman to ask a man? Today’s society is more modern and YES, it’s okay. But a lot of the relationship blogs I read were adamantly AGAINST a woman asking a man. They called it backward and said a man would feel emasculated. To hell with that. Any man who doesn’t support a strong woman making her own decisions and moves isn’t a man I’d want to marry anyway.